During festivals, the States are decorated like a wedding is about to take place. India is a secular geographical territory which inhabits people belonging from all religion. Hence, a number of festivals are celebrated with great enthusiasm which reverberate the mythological prosperous history and rituals. Apart from the popular category festivals there exists many festivals which you need to right away plan for or put it in your bucket list. Here are 15 festivals which you must attend once at least for they have a lot in store for you. Losar literally means new year. It is an important festival in the Buddhist calendar which has a legendary significant tale attached to it. The people of Ladakh consider this it to be a very holy occasion since it marks a new beginning. The depiction of royalty of the state is clearly seen by the tourists and the locals during an annual 5 day Pushkar Fair or Pushkar ka Mela. 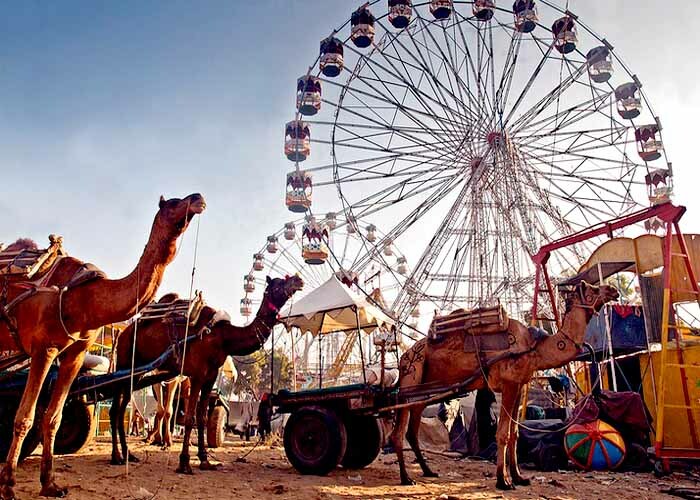 Various competitions have proven to bring many people to this land of the world’s largest camel fair. 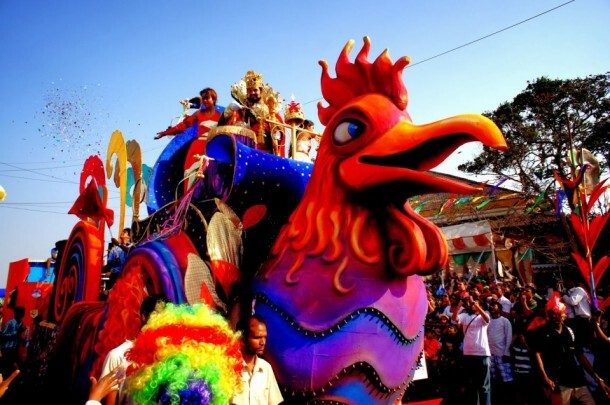 In India, carnival belongs to Goa. A 3 day festival is celebrated prior to the commencement of Lent. The people of the state live, dance, sing, drink and have a feast during this time. Floats and masks are highlights of the festival. 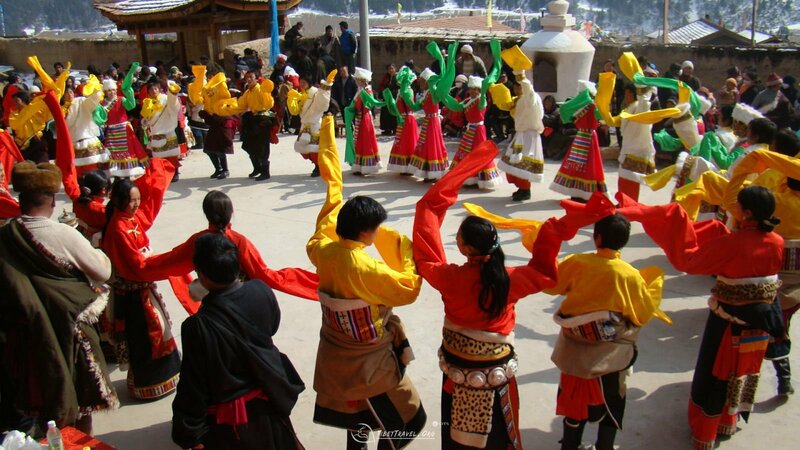 It began in 2007 yet has proven to be one of the major reasons for attracting people to Arunachal Pradesh. It proves to be an arena to bring together two tribes (Myanmar and North East). It is a 3 day festival that reflects the ethnicity and the culture that exists along with traditional folk dances and songs adding on to the festivals grace. Rann Utsav binds different people hailing from different countries and states for more than 2 months. 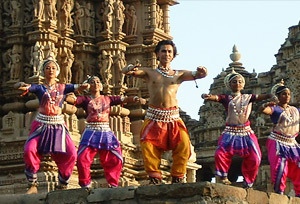 It depicts the art, culture, crafts, folk dances and songs, traditions of Kutch and Gujarat. One can enjoy a variety of activities that the land has to offer. Assam’s most important festival that more gained popularity lately is called as the Bihu Festival. It denotes celebrating of three different festivals related to farming namely Rongoli Bihu, Kongali Bihu, Bhogali Bihu. Thaipusam is celebrated by Tamils in India and a few foreign countries . Lord Murugan is worshiped on this auspicious occasion. 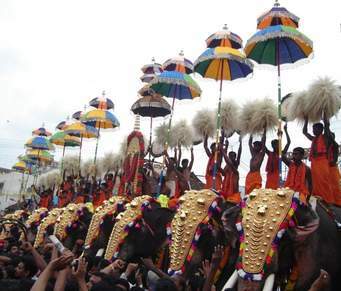 Thrissur Pooram is a temple festival and is considered to be the largest in Asia. It is held at Vadakkunnathan Temple . It’s a week long festival with each day having its own importance and relevance. 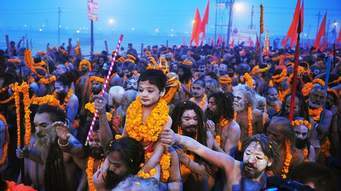 Kumbh Mela is considered as one of the largest peaceful gatherings in the world which proves to hosts millions who are a part of the pilgrimage gathering to bathe in a sacred river in order to get rid of the sins. Ugadi is one of the major festivals of Andhra Pradesh. One applies sesame oil on the head and takes bath to later make a visit to the temple for seeking blessings apart from relishing the dishes prepared for the occasion. 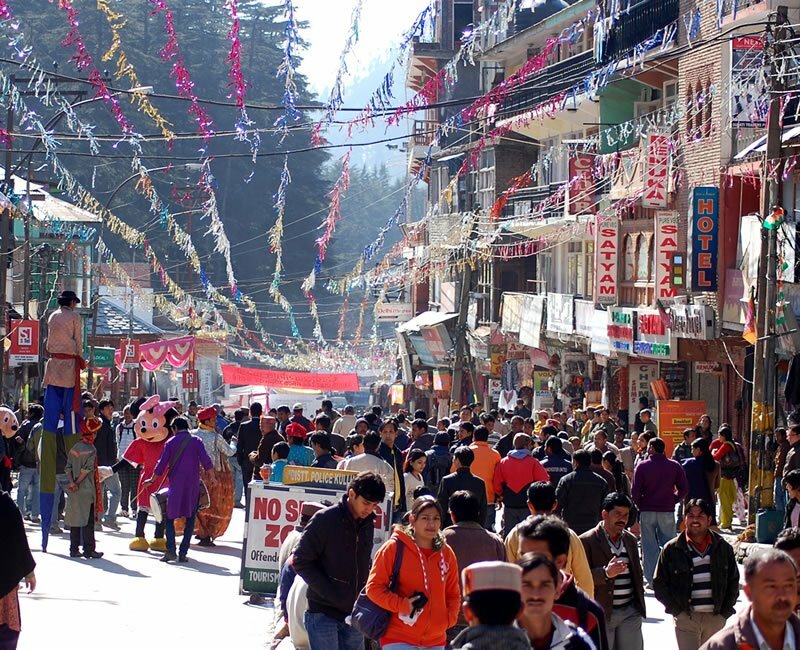 Winter Carnival is organised in Manali to welcome a New Year in its very own style representing its culture, traditions, folk dances and music.. It manages and attracts a number of tourists apart from locals due to the events and activities the extravagant land conducts. 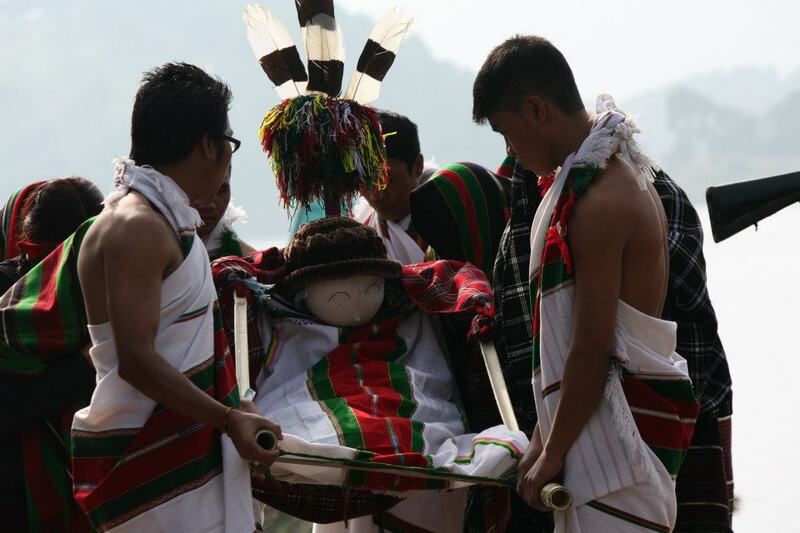 Autumn Festival is held in Shillong, a rest place for a number of tribes which brings along their varied customs. This event is for mere entertainment and to stage the beauty of the state. 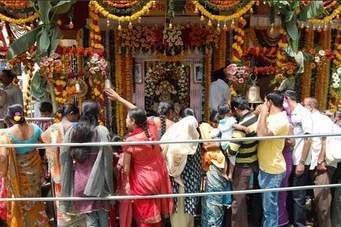 Bahu Mela is held during the ramnavi dates which serves as a breeding ground for exchange of ethics among different communities who come to seek the blessings of Goddess Kali and enjoy what the festive has to offer. Lokrang Festival is celebrated in the multi-religious land of Bhopal. A five day long festival begins on Republic Day (Lokrang Samaroh). Each year it has a definite purpose or it aims at a particular part of India to bring to light the heritage culture of the land. It is organised by Adivasi Lok Kala Academy. A home to a number of tribes, Nagaland is one of those rare regions which is highly mesmerizing and unexplored. 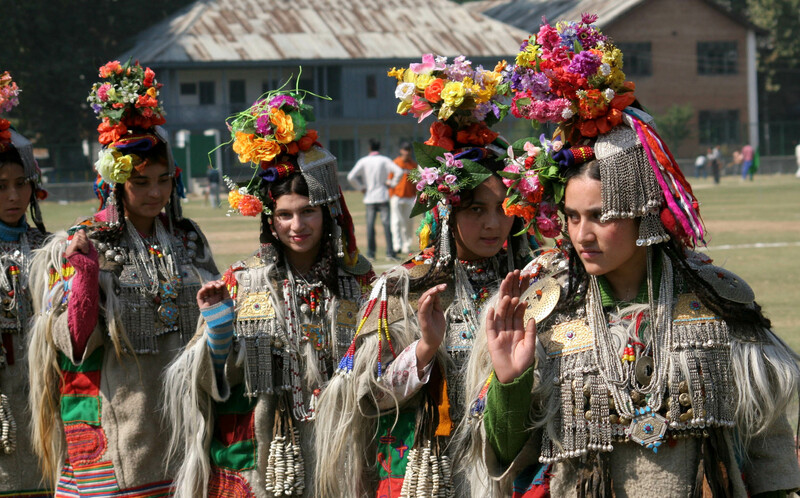 During this festival one gets to witness the charm and explore the magic the tribes bring to you.